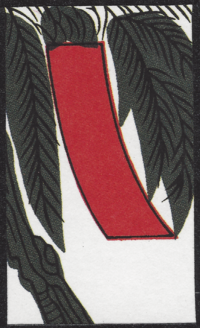 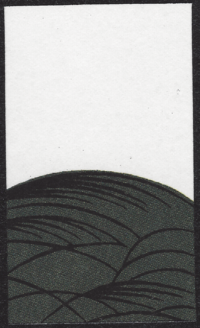 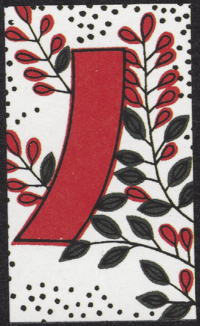 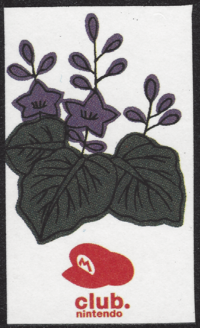 Not to be confused with Mario Hanafuda. 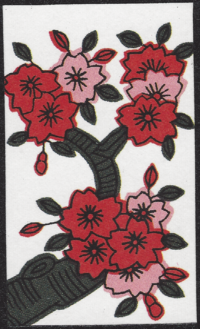 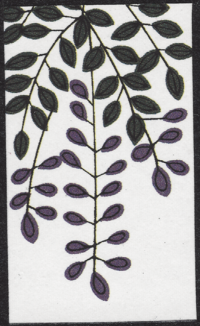 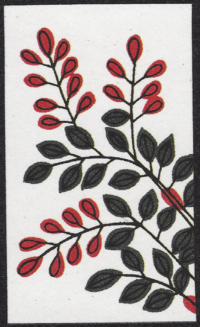 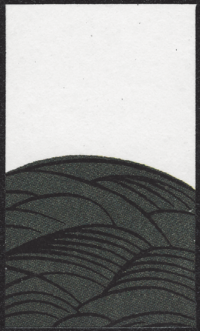 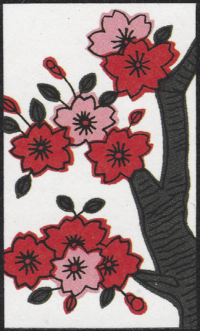 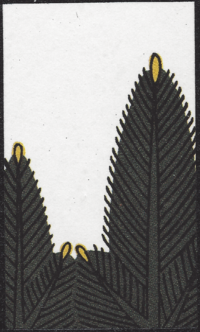 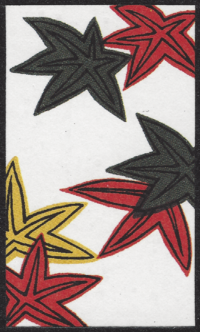 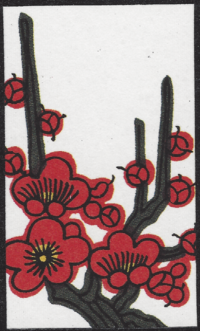 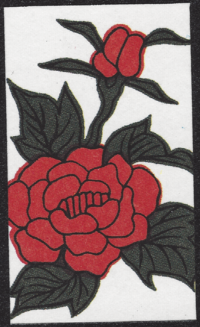 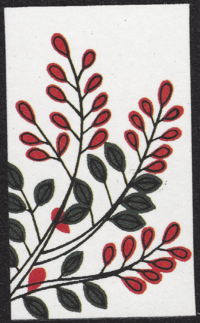 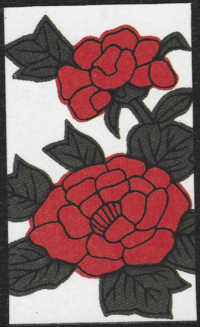 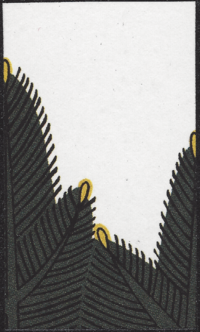 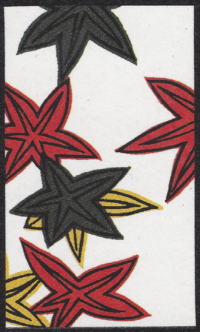 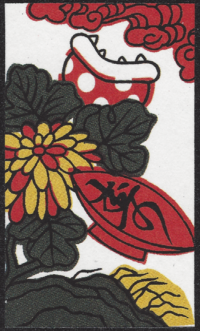 The Club Nintendo Hanafuda deck is a deck of Japanese playing cards known as Hanafuda. 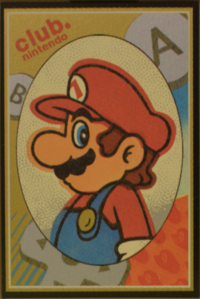 It was introduced as a reward of the Club Nintendo rewards program in 2007. 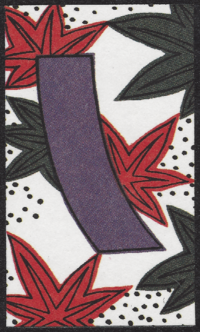 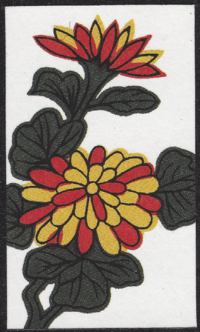 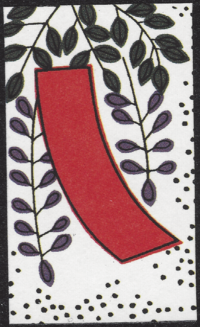 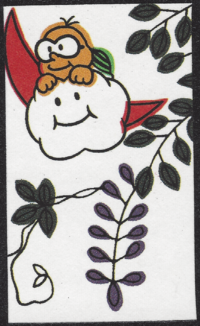 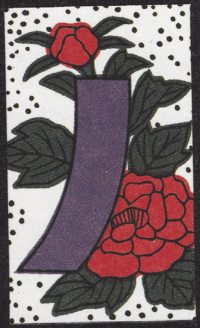 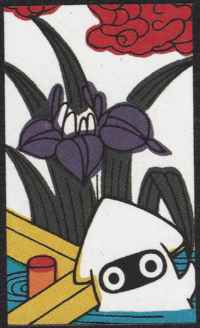 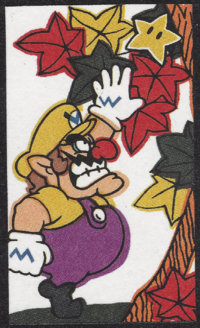 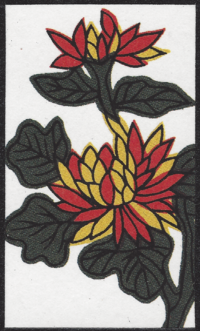 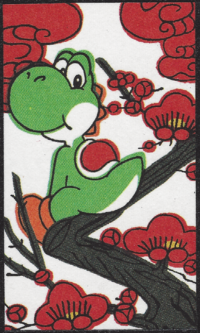 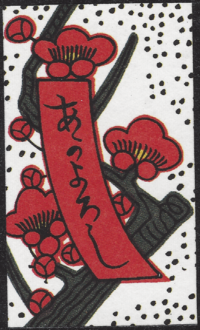 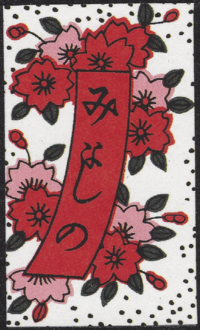 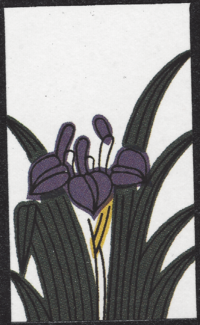 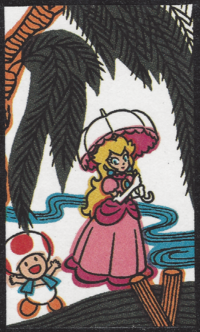 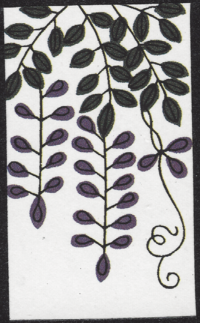 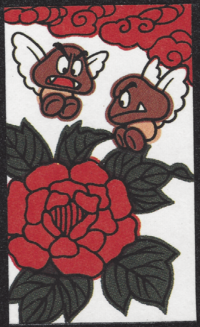 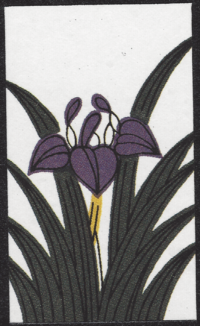 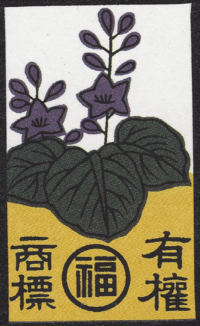 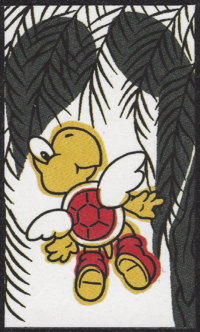 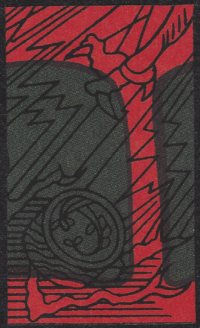 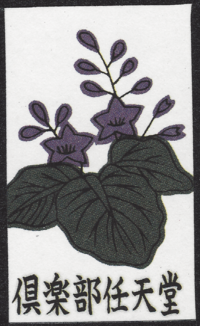 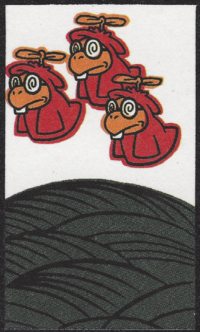 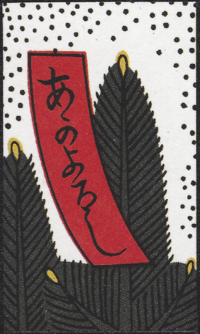 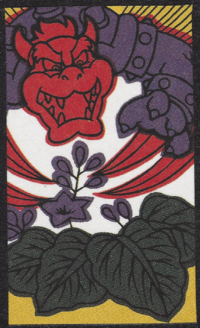 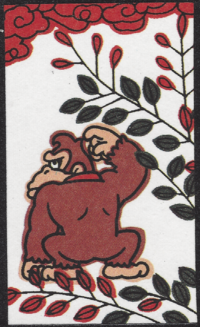 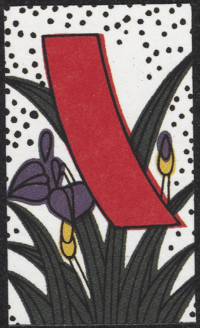 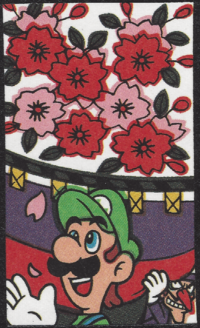 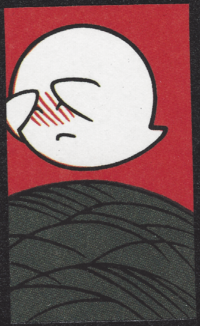 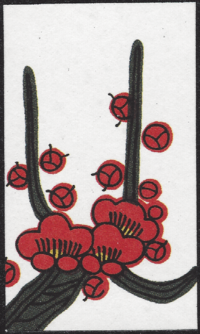 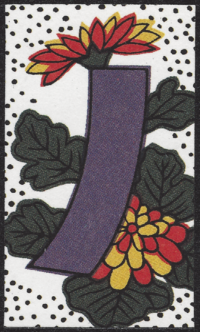 In the Club Nintendo Hanafuda deck, many traditional illustations of the cards have been modified with elements from the Mario universe or with different text. 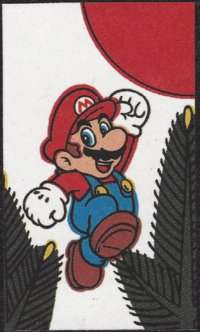 This page was last edited on April 18, 2019, at 12:05.